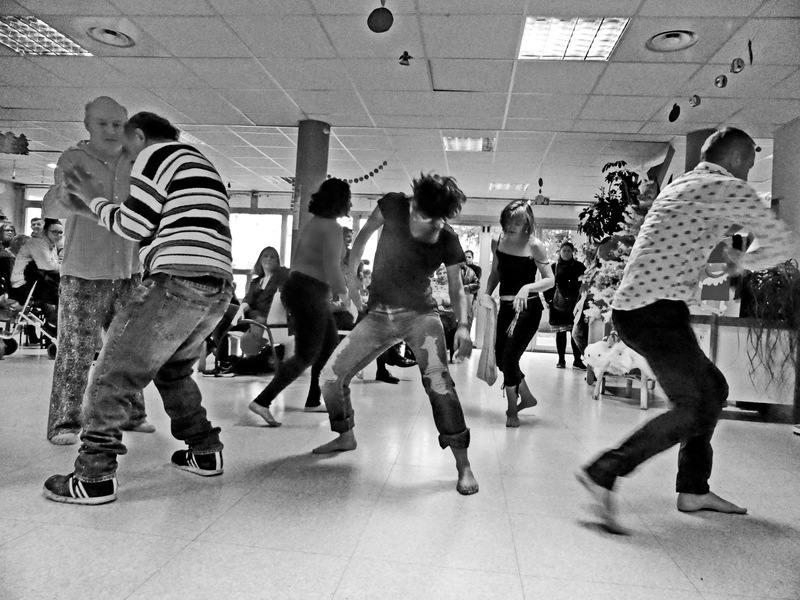 This is the fifth edition of Newtopia 6 / Dance and Mental Health. It’s our last appointment for the year 2018! ATTENTION! It’s a private session addressed to the patients and visitors of the mental health clinic! Shared dance with the clinic’s public.